The Sidewalk team just published a report highlighting 2018 experiential travel trends in the hospitality industry. As part of the report, Sidewalk also surveyed more than 200 travelers in the United States to find trends and preferences across key travel groups. Titled, “Loyalty in Motion: 2018 Report on Experiential Trends in Hospitality,” the examination consists of an analysis of key developments, case studies and best practices for hospitality and travel brands considering local experience offerings. To date, the narrative surrounding “experiential travel” or “transformative travel” has been driven by buzzwords and anecdotes. This report is the result of Sidewalk’s initiative to dig into the specifics of how hospitality brands can take ownership of the experiential travel movement, how they can build local experiences into their strategies, who they should target and how to evaluate success. The 21st Century Traveler is increasingly sophisticated and wants to experience authentic local culture; 72% of travelers prefer experiences to objects, according to the American Express LifeTwist Study. 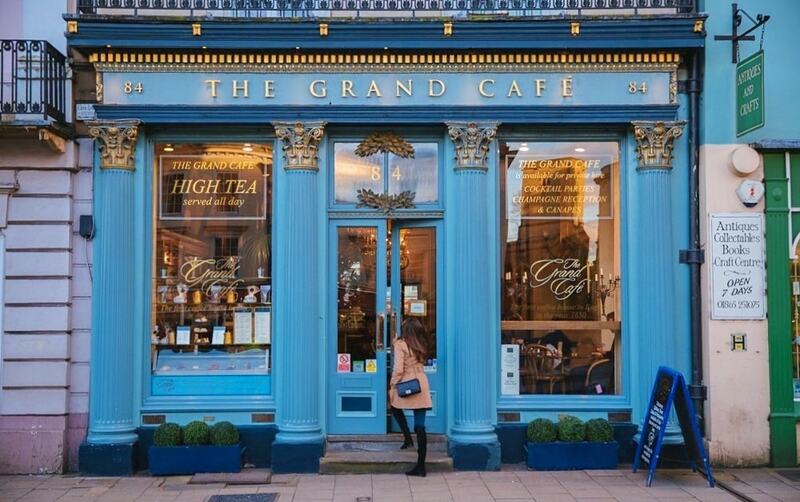 Trailblazing hospitality brands have begun to offer their guests local experiences and are finding encouraging success. Local experiences are effective offerings to build customer loyalty through the demonstration of shared values. Due to the convergence of technology advancements and traveler worldliness, 2018 is the perfect time for brands to develop local experience strategies and invest in customer relationship-building. Progressive premium hospitality brands will be at the forefront of playing active roles in guests’ local experiences. Expect to see hotels, cruise lines, airlines and other businesses create and launch experiential products in 2018. The Sidewalk survey found commonalities within four major demographic groups. 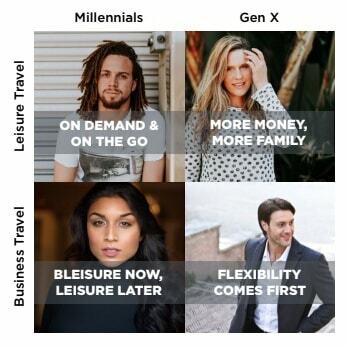 These personas are organized by travel type (leisure vs. travel) and generational age (Millennials and Gen X), which represent the largest populations and highest per day travel spends. The report includes travel interests, priorities, social media habits, travel resource choices and more for each of the four personas. The experts agree that delivering local experiences has several benefits ranging from the ability to create affinity between brand and customer, to the ability to help profitability. “There is no doubt in the industry now that enabling local experiences improves guest satisfaction, and ultimately, your bottom line,” according to David Jacoby, the co-founder & President of Hostfully. David Jacoby, Co-Founder & President - Hostfully, Inc.
And of course, Sidewalk can help businesses to create engaging, branded, local experiences. Keep your travel business ahead of the curve and download your copy today of Loyalty in Motion: The 2018 Report on Experiential Trends in Hospitality.